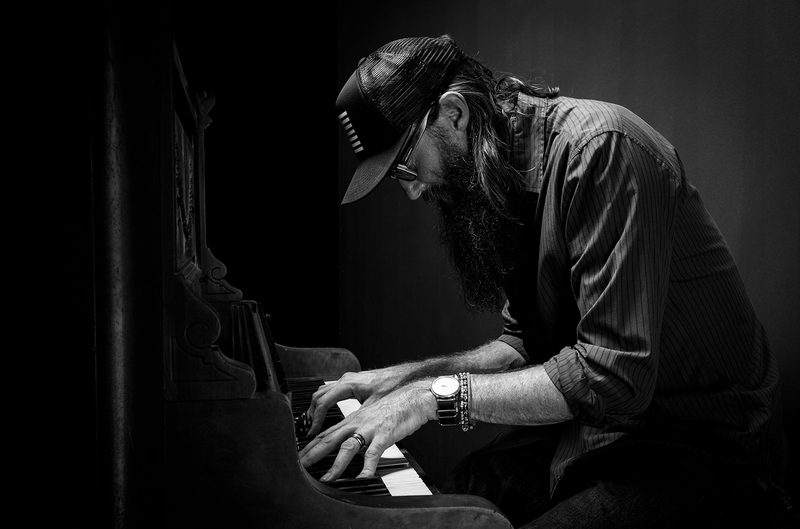 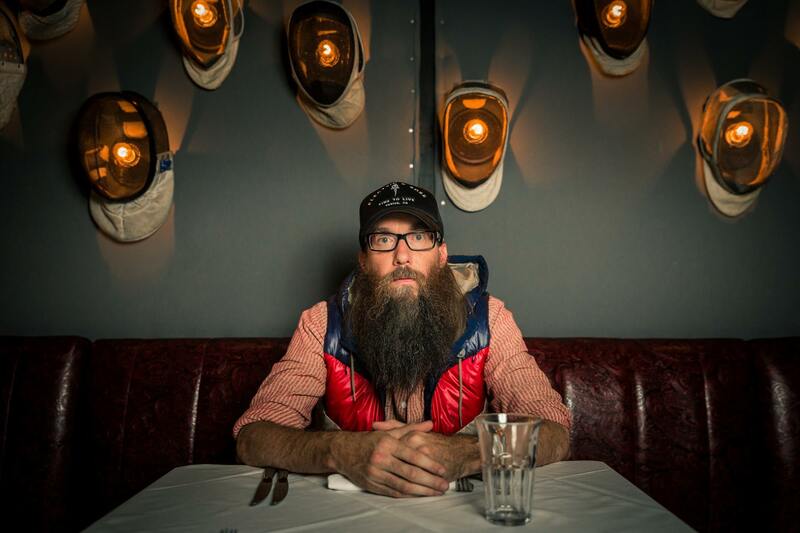 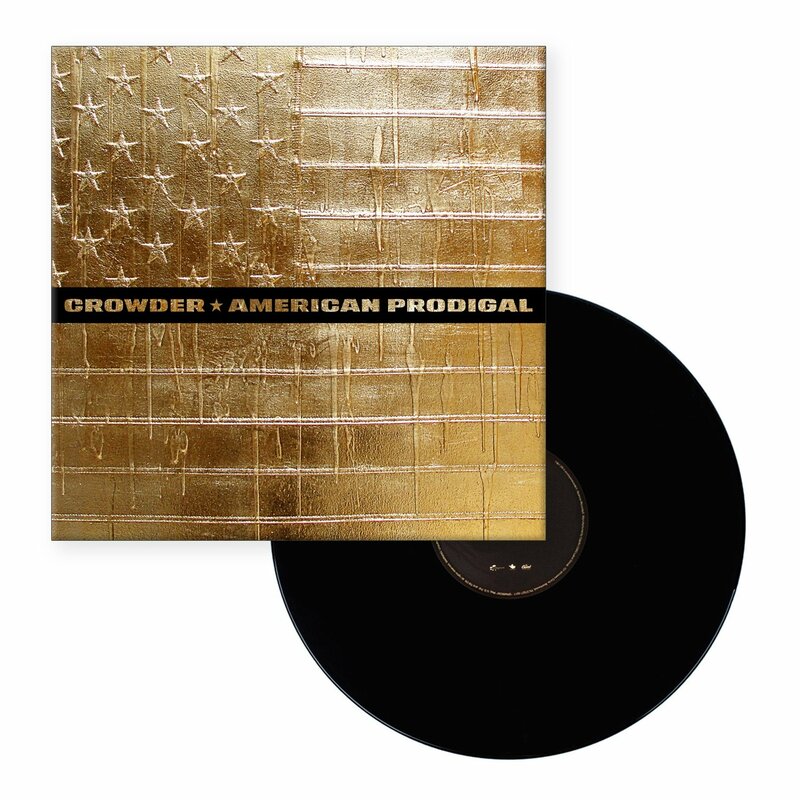 Coming off the massive success of Neon Steeple including multiple Grammy nominations and career-best radio success, Crowder returns with his sophomore album, American Prodigal. 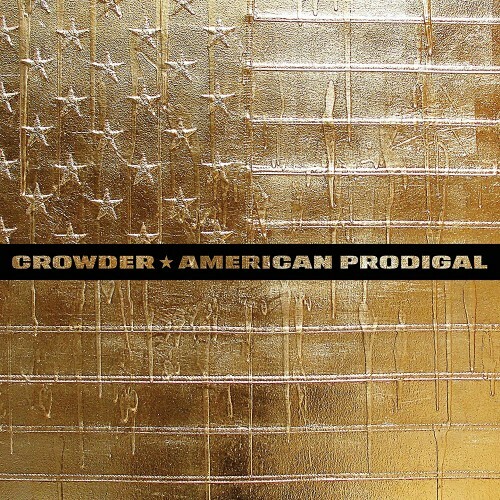 Leaning more into the roots and rock elements that helped Neon Steeple stand out, American Prodigal takes the worship leader to a new level that is unique to only Crowder. 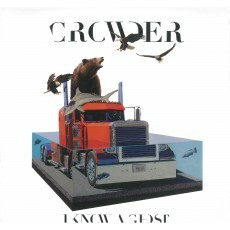 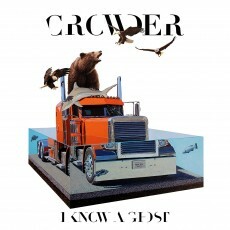 From the raw rock influences on Run Devil Run, to the worship inspiring anthem, My Victory, listeners are reminded of the lyrical honestly and unique blend of music influences that Crowder is known for.